The Nintendo Switch has been a rousing success since its launch in 2017, no doubt. But perhaps Switch owners were hoping that one major video game franchise would grace the console sooner rather than later. And indeed some Nintendo Switch owners got to play Assassin’s Creed Odyssey last December, when the game became available on Switch via Google’s cloud streaming service. This was in Japan only, though, and anxious Switch owners have been waiting for the first proper release of an Assassin’s Creed game on the Switch for months now. Those users’ prayers have been answered now, as Ubisoft recently announced that Assassin’s Creed III Remastered will be hitting the Switch on May 21 this year. 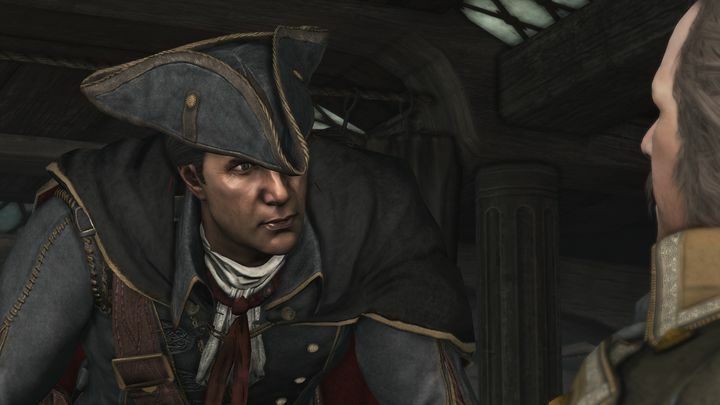 Originally released in 2012, this game is set during the American revolution. It isn’t the series’ best (that honour goes to 2009’s seminal Assassin’s Creed II), and neither does it have the best protagonist in the franchise (actually, native American Connor is a pretty boring character), but the colonial setting and the fact you get to meet historical figures like Charles Lee and Benjamin Franklin over the course of the story makes up for it somewhat. This game also introduced naval combat to the series, and these seaborne bits are actually very good. There’s also Assassin’s Creed III Liberation, a spin-off which features the series’ first female protagonist, making Assassin’s Creed III Remastered, which also has upgraded visuals and improved controls, look like a pretty good package overall. It would be a great thing, then, if this remaster of the 2012 game lives up to its promises and is just as great to play on the Nintendo Switch as on other consoles when it’s released later this year.